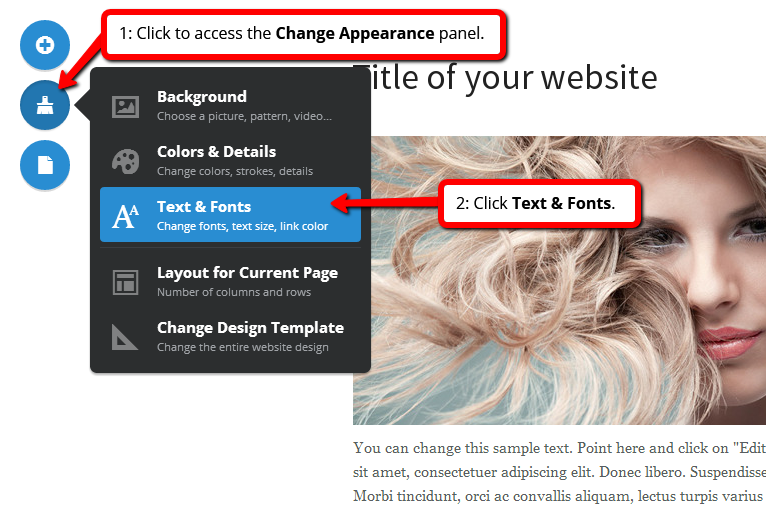 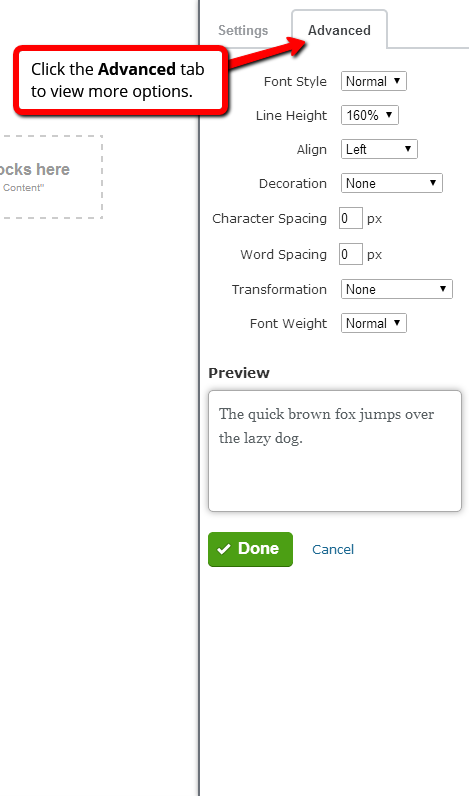 If you wish to change how your text looks in one of your text blocks, you can do so by using the element panel. 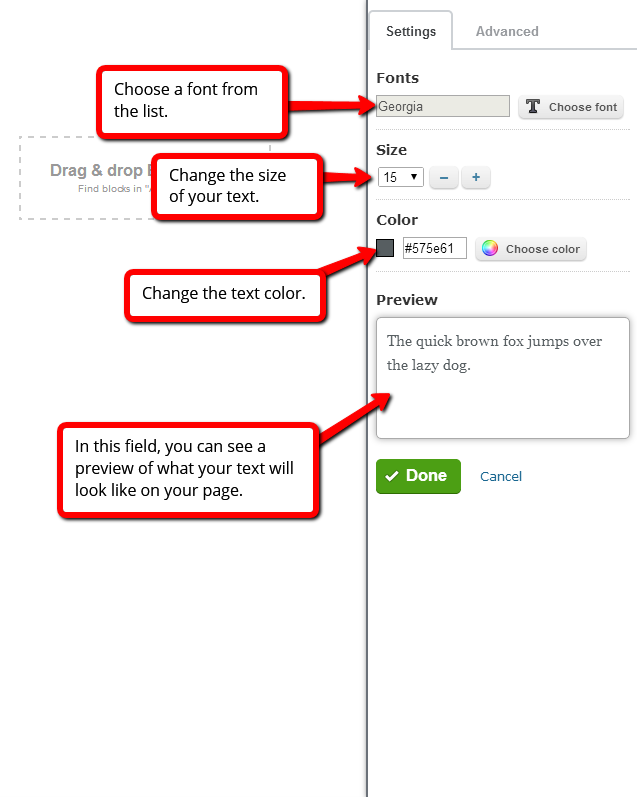 These settings will only affect the text in the selected block. 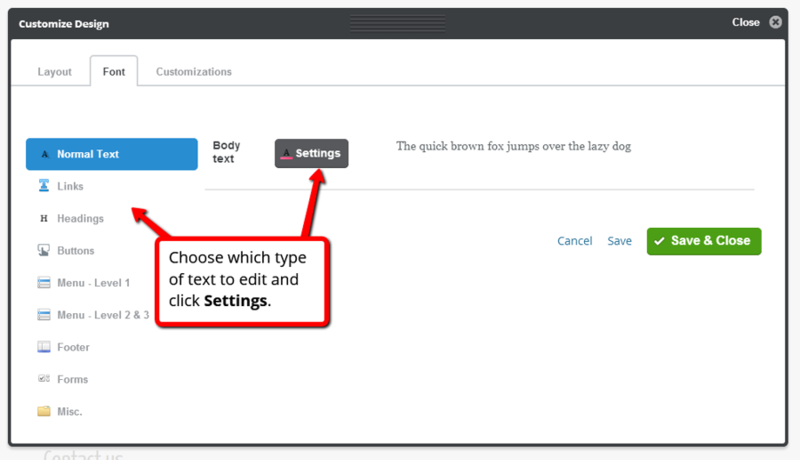 When changing the default text settings, blocks that have been specifically changed will not be affected. 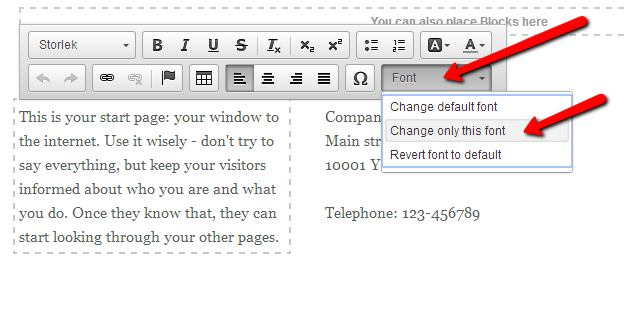 If you would like to restore the default text settings for a specific text block, simply click Revert font to default in the Font menu.